Let’s get one thing straight — coffee is at the root of all productivity. And as an important part of Seattle’s identity, we hold it close to our hearts. 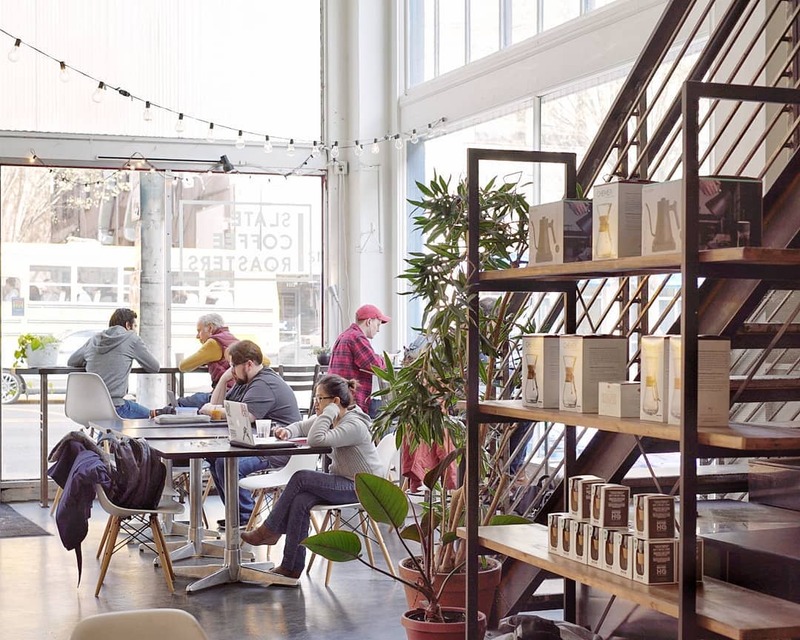 Lucky for you, we’ve got the low-down on the best local spots to get your day going. Or keep it going. Or finish it off. 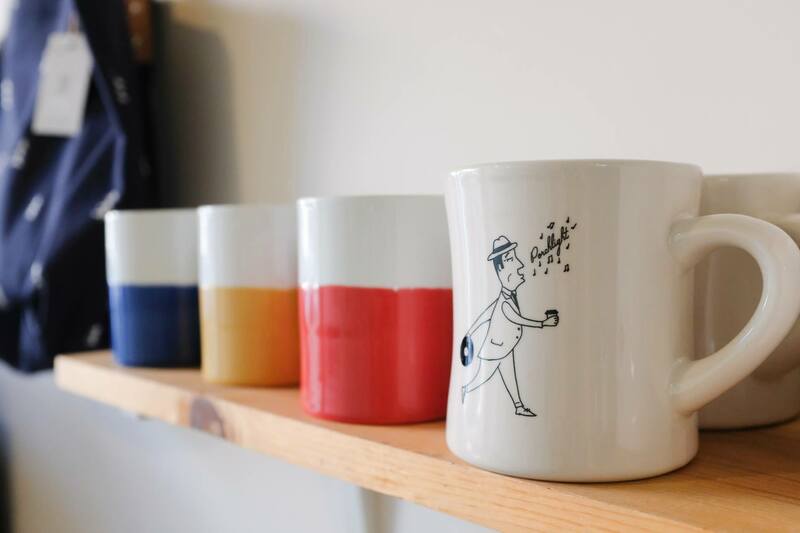 Really, there’s never a bad time to hit up one of these local cafes. If you like brick walls, giant chalkboard menus, and strong coffee, this is the place for you. Stop in every Wednesday for their weekly public cupping (or tasting) and get a full sensory experience of their globally sourced beans. If that’s not your jam, grab a cold brew to go, or try their kombucha on tap. Their roasting room in Capitol Hill gives the neighboring Starbucks roastery a run for its money, but the Cap Hill location is also a great place to snag your fav fermented beverage. Good coffee and good music. What more do you need? 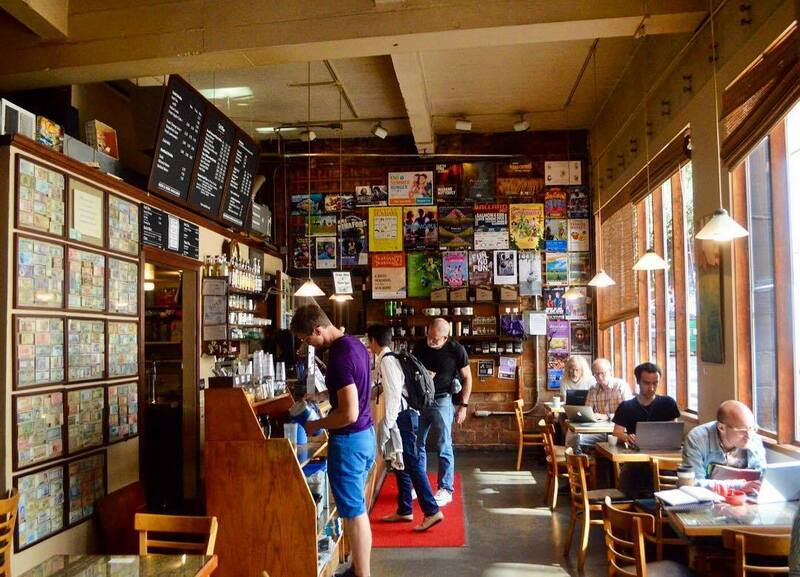 This quaint coffee shop in Cap Hill not only serves up a solid cup of java, but they sell new and used vinyl records. If you’re looking for a cool place to hang, throw on your skinny jeans and meet us here. Clean wood furniture and smooth leather couches beckon you to sit and stay awhile. Nothing pretentious here. If you’re lacking a sufficient amount of charming latte art in your life, please stop by Moore Coffee downtown. On any given day, you might peer into your cup to find a ferocious (and cute) tiger, a loveable (and cute) panda, or a spunky (and cute) frog. And hey, since you’re already out on a limb with these unexpected characters, might as well try their Taro latte too. Just make sure you snap a pic before you start drinking. 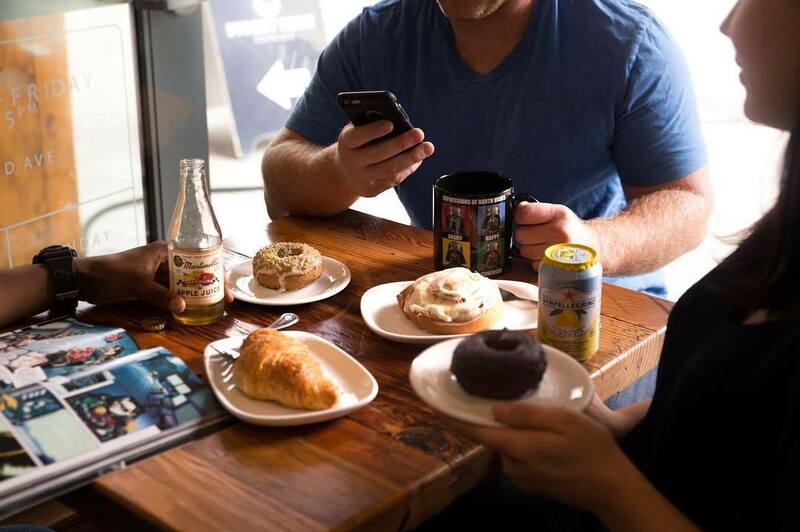 Fresh pastries, top-notch local coffee, and the ideal Instagrammable atmosphere — yes, please. Nestled in the Capitol Hill neighborhood, this is our go-to when it comes to quality. 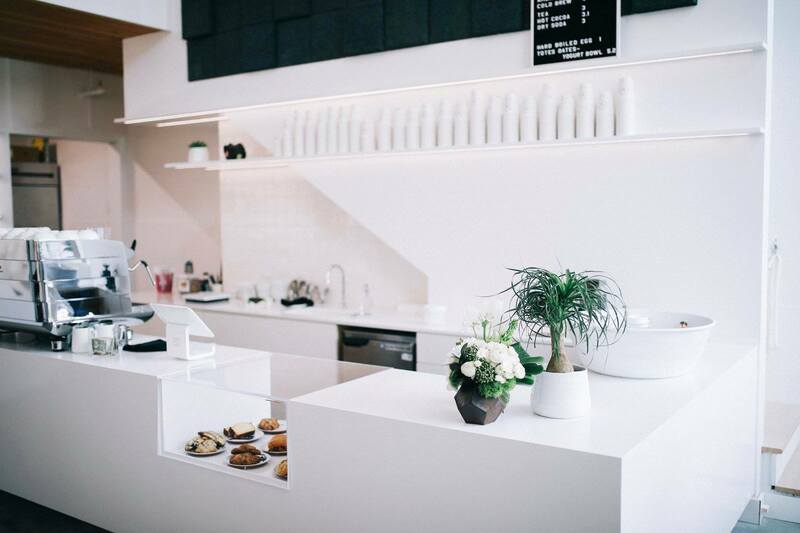 Fancy brewing machines perched atop white countertops hum with the promise of a perfect brew. Take advantage of the lighting and soft wood accents, and snap that enviable shot for your social stream of choice. You know you want to. 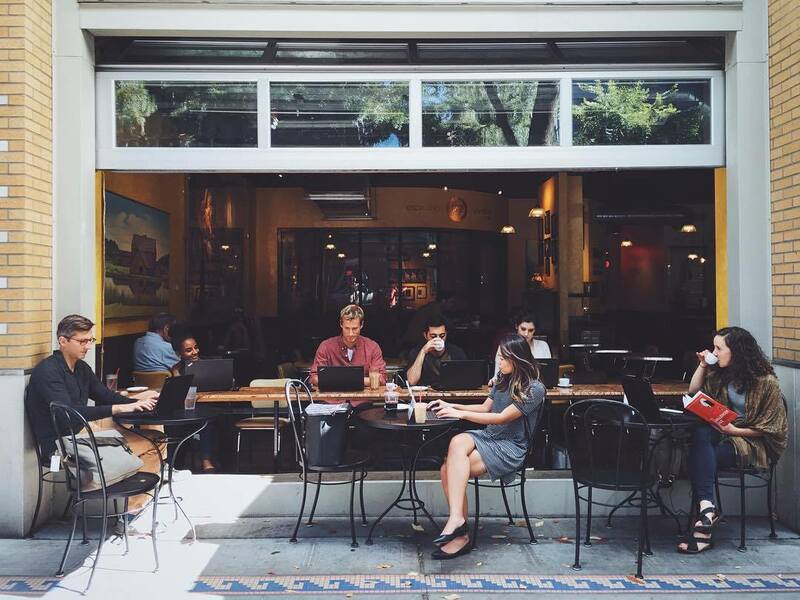 This organic coffeehouse in the heart of Ballard is the definition of comfort meets productivity. A cozy and inviting spot complete with wood-burning fireplace, this place fits like your fav pair of joggers. Spend a little time here working on your latest project and sipping one of their carefully selected roasts. And if that weren’t enough, they’ve got all the alternative milk options to fulfill your heart’s desire. Street Bean Coffee is a place where you can have your coffee, and drink it too. 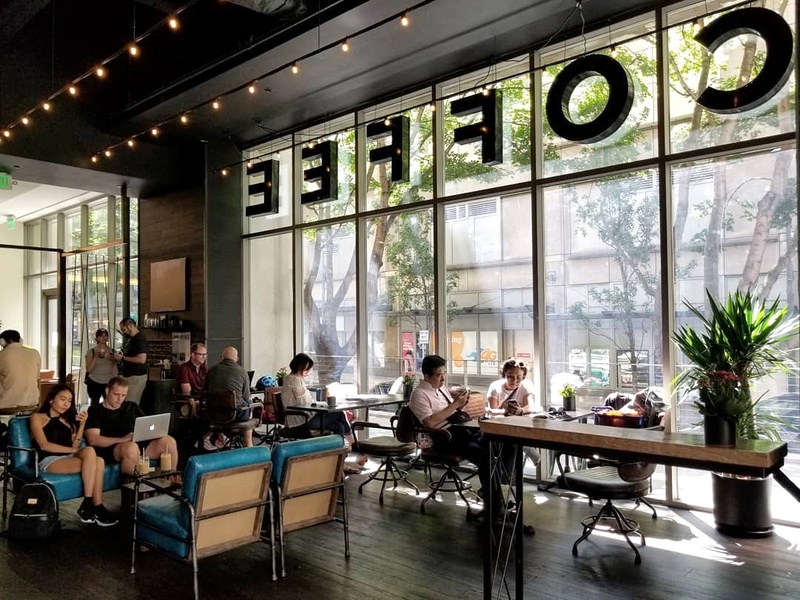 This non-profit organization is helping street-involved youth in Seattle put their talents to use by working in either of their Belltown or University District cafes. Plus, your purchases help fund job training — how cool is that?! 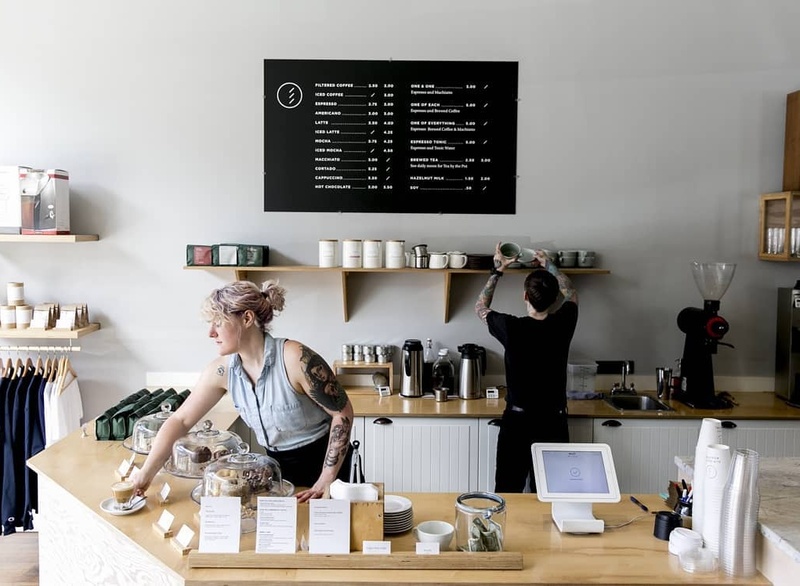 Their clean, modern digs give simplicity a whole new meaning, and options for tea and other non-coffee drinks mean your whole crew will be satisfied. 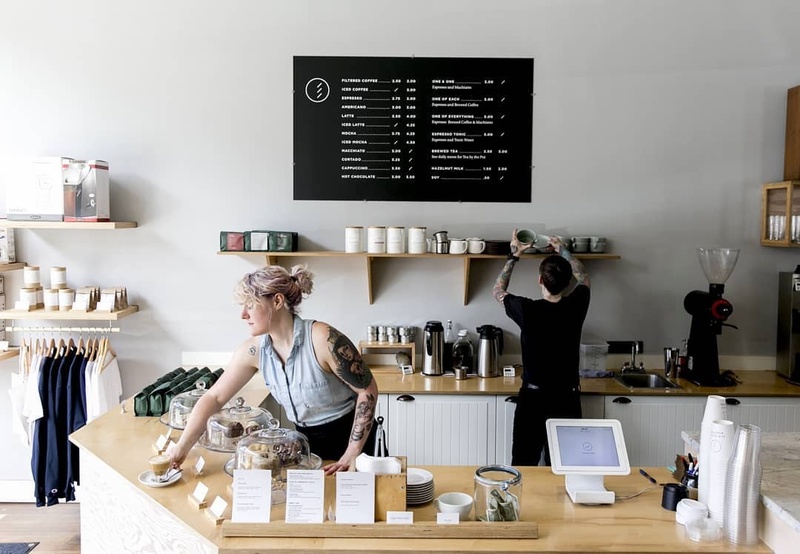 A local staple founded by an equally-intriguing local entrepreneur, you can spot Fuel Coffee in the Cap Hill, Montlake, and Wallingford neighborhoods. 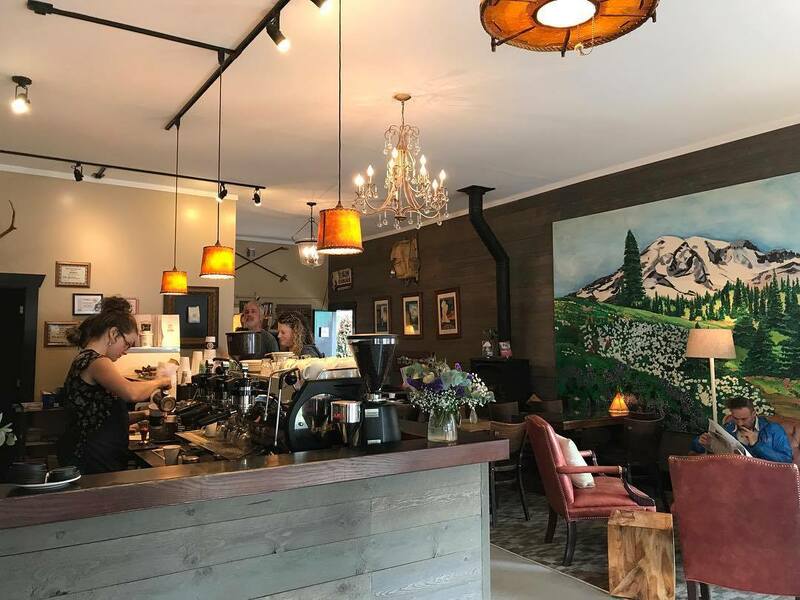 Their play on coffee as fuel (which, let’s be honest, is all too real) comes to life in their ‘retro gas station chic’ interiors and strong coffee. If you’re just swinging by for your daily dose, try their High-Octane Espresso. 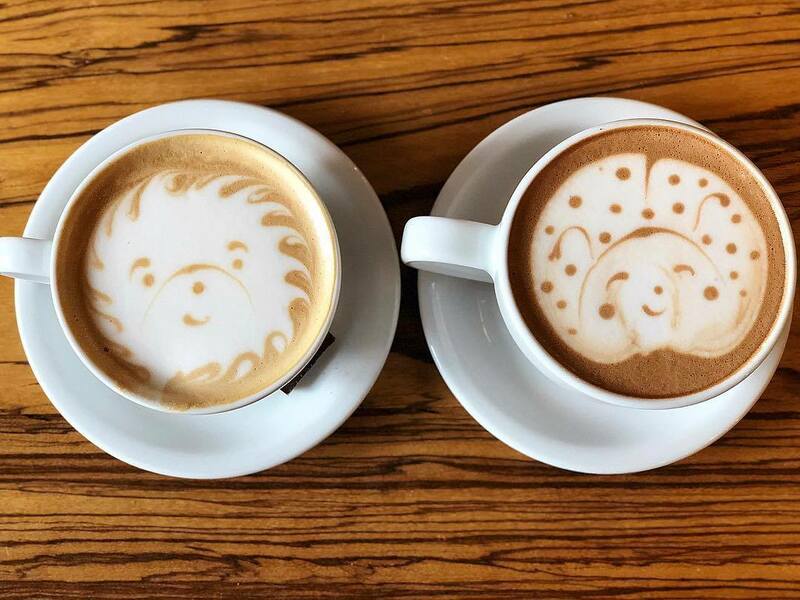 But don’t be fooled by the adorable Latte Art — that joe packs a punch. 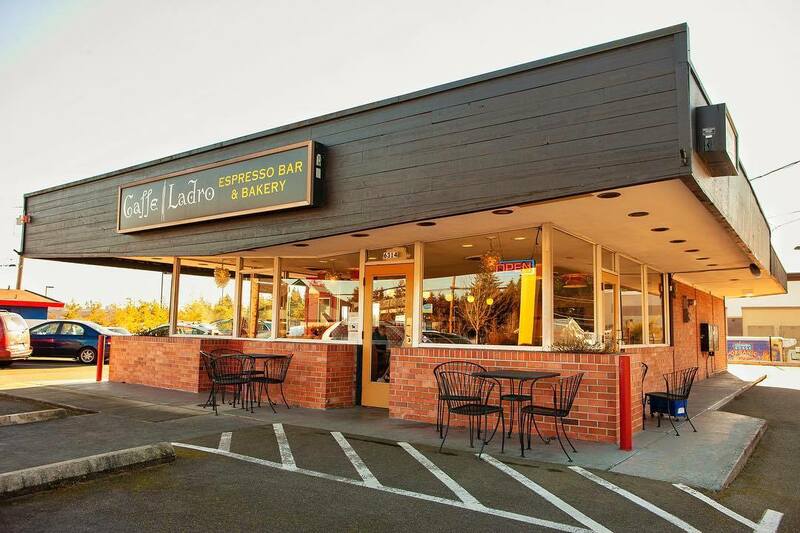 Caffe Ladro is a household name in Seattle. Founded in Queen Anne, they now have 15 locations throughout the city and a roastery where their delectable single-origin roasts are born. Their homey and inviting interiors are never at a shortage for seats — and make it the ideal place to meet. Bring your friends, your awkward Tinder dates, or your potential employer. Don’t worry — it’s totally SFW (suitable for work). This University District gem has been around for over 40 years! Proof they know their stuff when it comes to a good brew. Hidden down an inconspicuous ally, the art-lined and poster-plastered walls give it just the collegiate dorm feel you’d expect. Hunker down with your laptop or textbook, and settle in for a good study sesh. 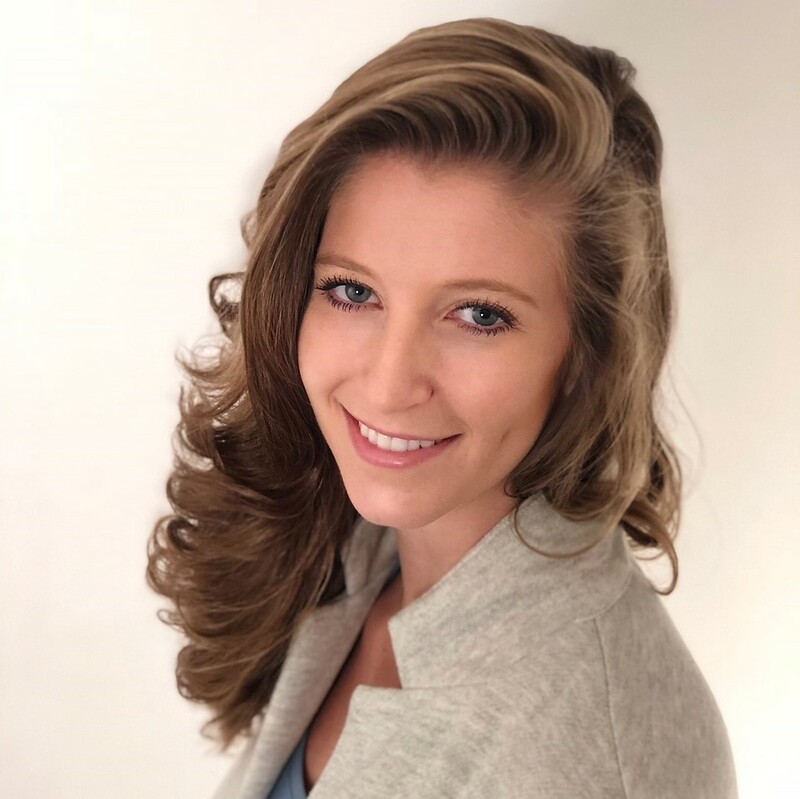 Who knows — you might even find your inner tech warrior and create the next greatest thing since Amazon. Sleek and modern, Voxx is the epitome of local. 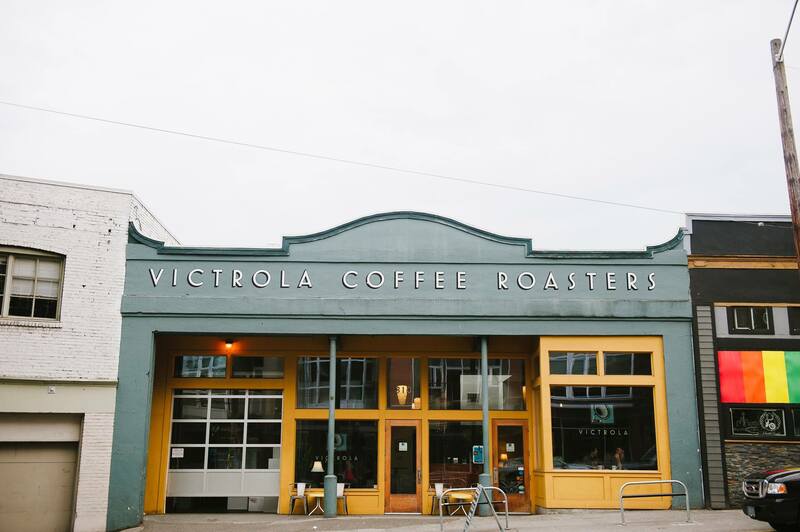 The beans come from Lighthouse Roasters, the machines are handmade in Seattle, and the pastries are from local bakers. Their unique spaces in Eastlake and Downtown and commitment to quality make this a no-brainer if you’re looking for a hip spot to hang. And, of course, this proud Seattle coffee house wouldn’t be complete without gluten-free sandwich options. You’re welcome. Did someone say cold brew on tap? 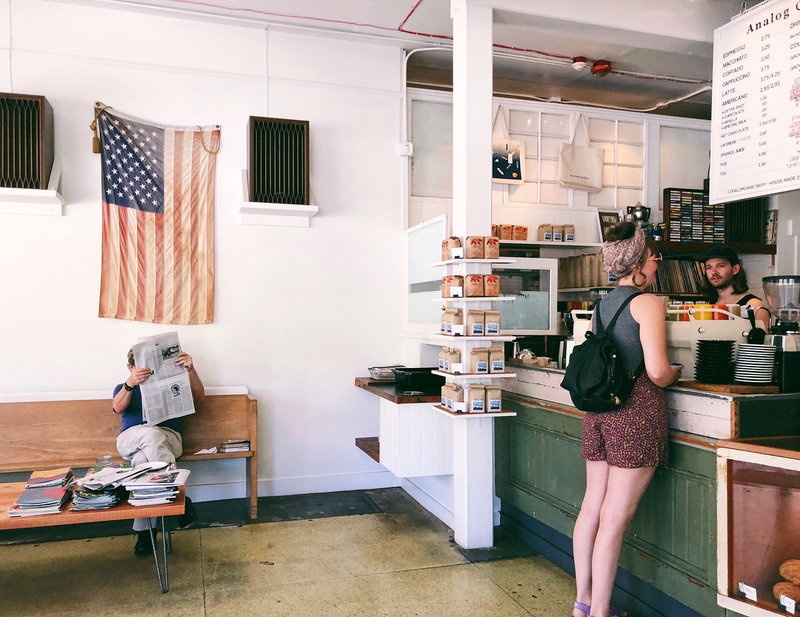 On the corner of Summit and East Thomas in Cap Hill, this clean and casual corner café was made for the chilled enthusiast. Grab one of their numerous comic books or magazines, throw on a record, and just enjoy the vibe. This is definitely the place you skip the to-go cup and stay awhile. 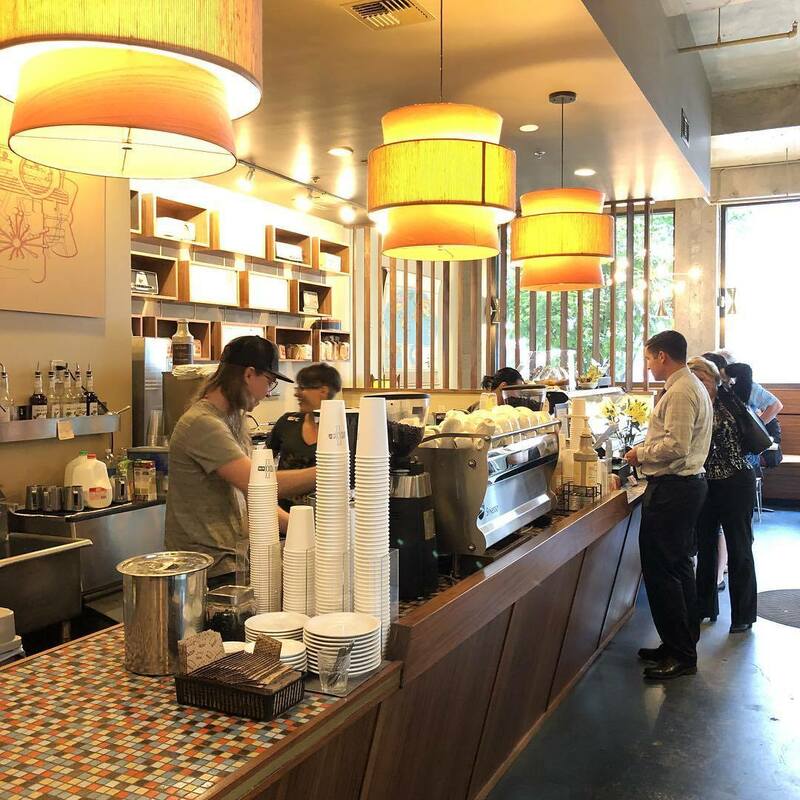 With six locations scattered throughout Seattle, you virtually can’t avoid stopping by Caffe Vita — not that you’d want to. Their passion for quality coffee and partnerships with sustainable farmers make this the ultimate do good, feel good place. While you can’t go wrong with any of their impeccably sourced beans, we love the Theo blend. Courtesy of Theo Chocolate (another local brand), this heavenly swirl of all that is good in the world is sure to become your daily drinker. One installment of the Seattle-Ballard-Capitol Hill Coffee Works trio, this hands-down gets our vote for the cutest outdoor patio. And an adorable interior to boot! If you’re just stopping by, hit the espresso bar for your caffeine of choice. But if you’ve got a little time, you don’t want to miss the slow bar. While your coffee is fresh brewed in front of you, use this moment to chat with the barista, take a deep breath, and set your intention for the day. Not too often are we asked to slow down in our lives — so here’s your invitation to stop and smell the coffee beans. More nightclub than sidewalk café, Anchorhead Coffee brews up some damn good coffee… according to their t-shirts at least. This chic space, featuring all the textile details, will make your inner coffee snob swoon. Nitro cold brew, bottled cold brew, pour over — you name it, they’ve got it. And guaranteed you’ll love the glass it’s served in as much as the drink itself. Not a detail goes unnoticed here. Brewing in the heart of Downtown, this is the place you take someone you want to impress. Just try to act cool, okay? 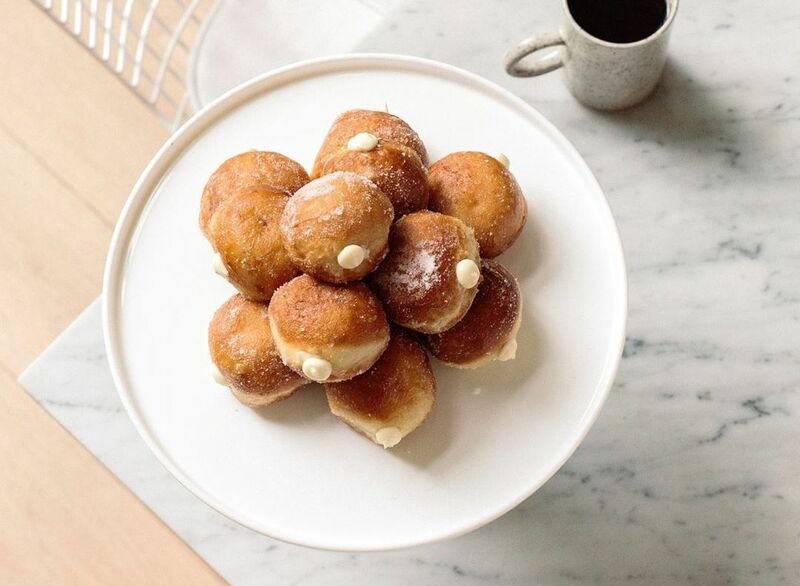 People line up out the door for General Porpoise doughnuts, but just because their amazing, seasonally flavored, and filled fried dough has the spotlight, don’t think for a second their coffee is second-rate. This place has good, third wave coffee nailed down with all of your classic espresso drinks and slow coffee options. And if that weren’t good enough to serve up some early morning inspiration, their simple decor with pops of color and whimsical accents (they are named General Porpoise, after all) should do the trick. 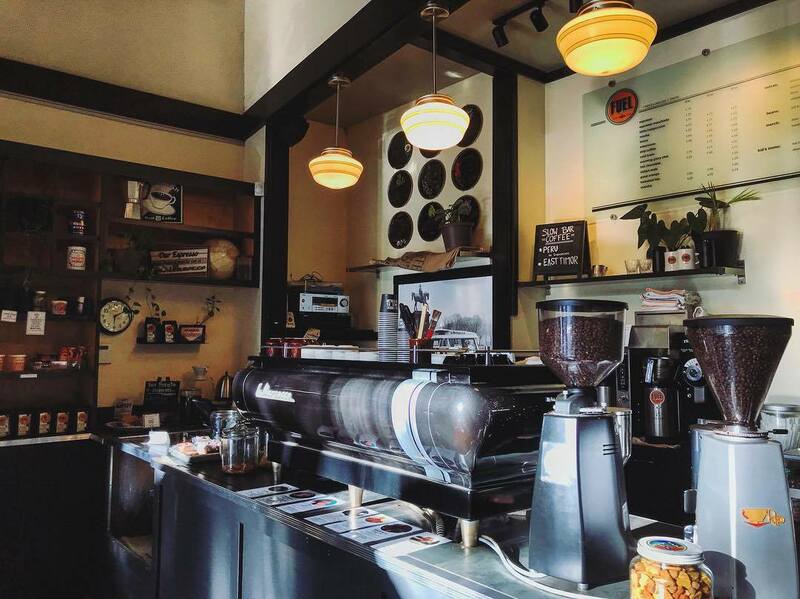 Check out either their Pioneer Square or Capitol Hill locations and you’ll see what we mean. The crew at Slate Coffee prides themselves on highlighting the diversity of coffee to their guests by sharing things as detailed as what region or district it’s from, how it’s processed, and even the elevation it’s grown at. So, whether you’re sipping on a tasting flight, or indulging in their deconstructed espresso + milk, this is definitely the place to share your thoughts and let your inner coffee snob shine. Catch them in Ballard, Pioneer Square, or U District. You know that feeling when you’re not even done with your first cup of coffee and you already want another? That’s Caffè Fiore. 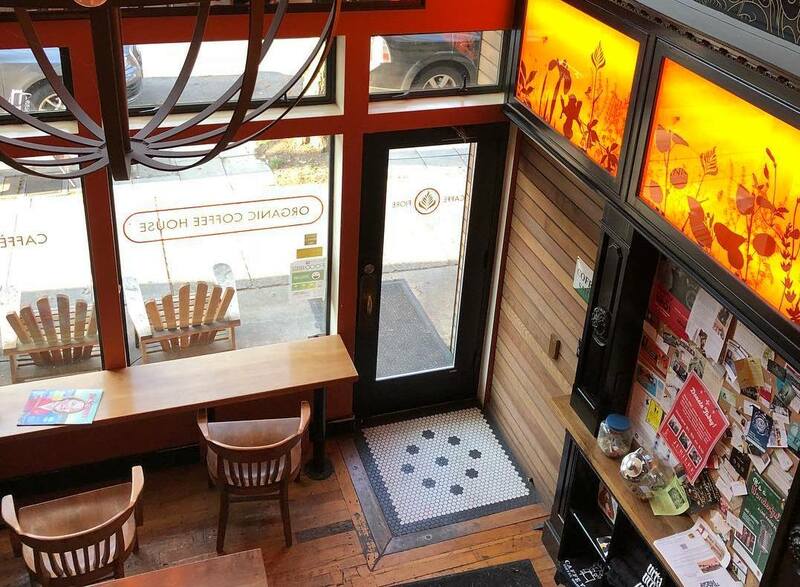 This organic coffeehouse is the coziest place you’ll find, from the inside out. Warm lighting, dark wood, and brick walls line their four locations from West Seattle to Ballard. Kiddos are also welcome, as each café has a ‘kids corner’ where the little ones can feel just as at home — no caffeine added though. 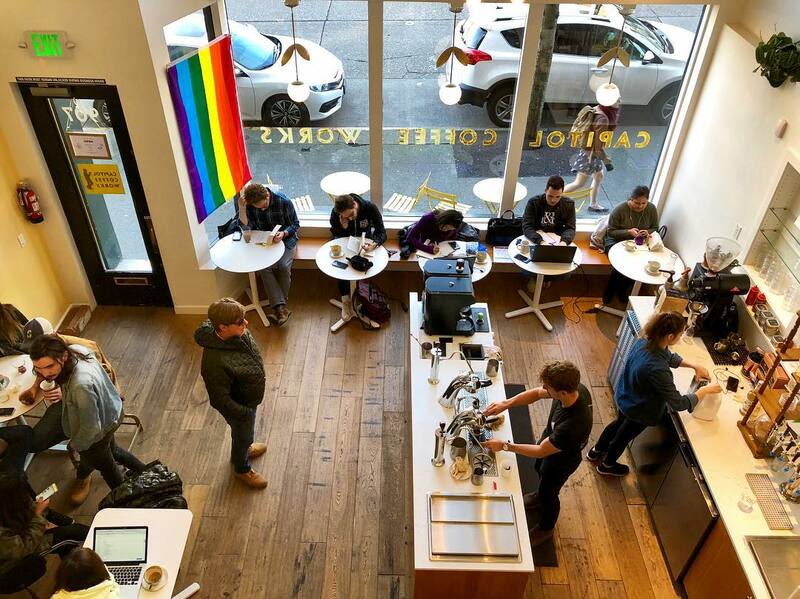 If you’re looking for more than just coffee, Café Solstice in U District or Cap Hill is the place. They’ve got everything from local coffee and custom blend teas to local beers on tap and your choice of wine. Not to mention homemade pastries and a full menu. Casual, modern digs with full-size tables (alas!) make this a perfect place to meet up. Live music in the evenings and game nights mean this café transitions seamlessly from daily meet-up to evening hangout; just like those Moto leggings you own in three colors. 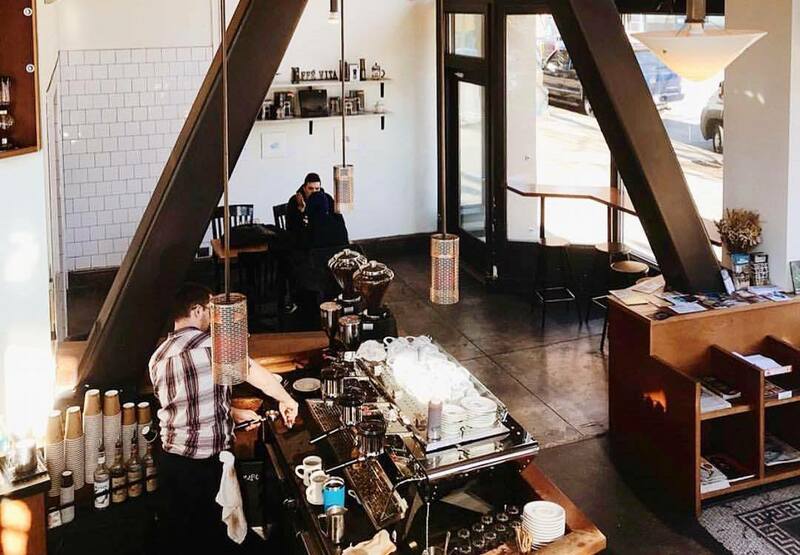 Fremont Coffee Company is our home away from home — literally. 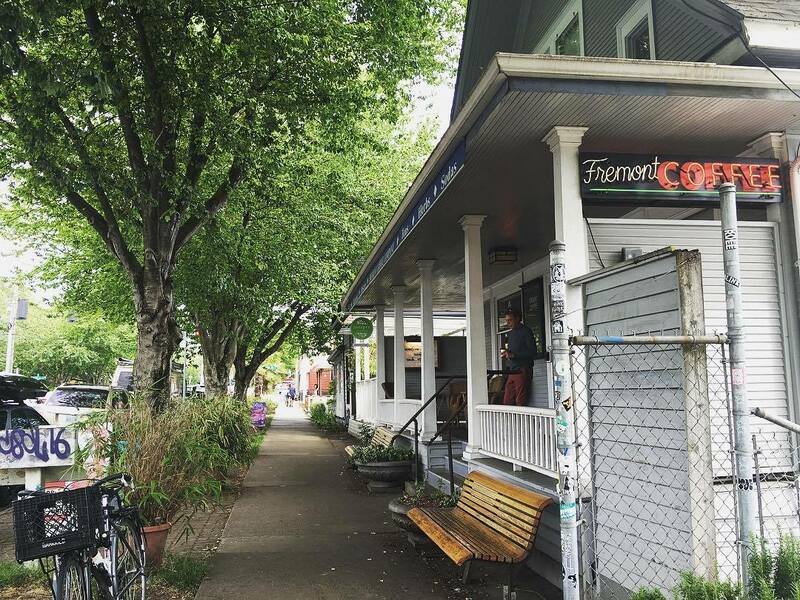 This café occupies an old house on the main street of Fremont and still has the charm of days past. Options to sit out on the porch (how quaint!) or in one of the various rooms inside mean there’s a space for every taste. The welcome simplicity of their organic coffees, sandwiches, and soups really do make you feel like you’ve just hopped over to a good friend’s house to catch up. 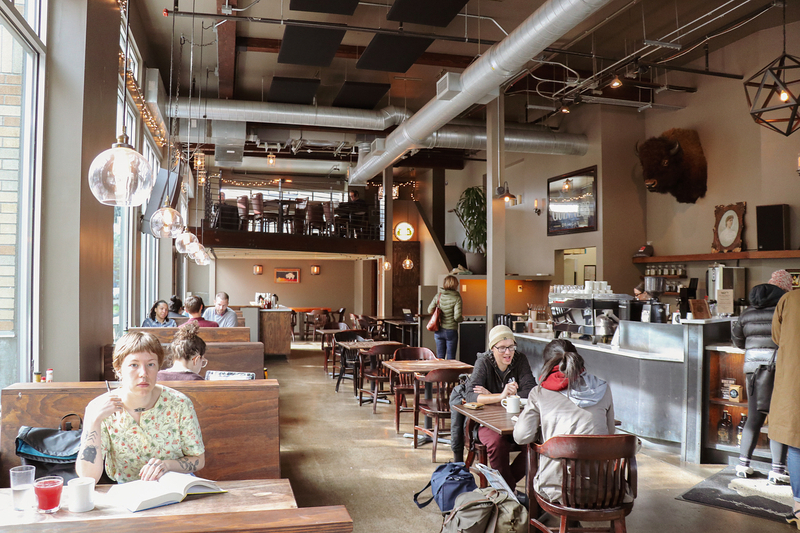 This eclectic and artsy café in SLU (South Lake Union) and Cap Hill makes you feel at home the moment you walk in. There’s something familiar, yet intriguing about the décor that leaves us wanting more. The highlight of this place, however, comes in the form of a Café Nico. The surprisingly delicious blend of milk, espresso, cinnamon, and orange zest is as bright and captivating as the café itself. 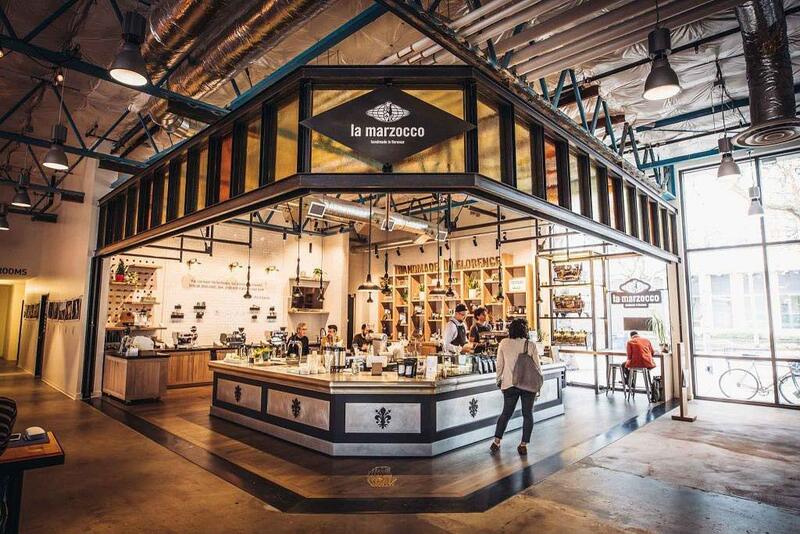 Whether you’ve been to La Marzocco or not, the name probably sounds incredibly familiar. They supply at least half of the city’s espresso machines — and for good reason: this crew has the market cornered on good espresso. And why not go straight to the source? But the absolute best part of this city center spot is what surrounds them: the KEXP studio, a large, beautiful space to read or bust out some work in, plus an amazing selection of vinyl. Fitt Tip: give them a follow on IG to find out when they’re hosting free live shows with some of Seattle’s and the nation’s coolest just-under-the-radar musicians. That’s right — free.